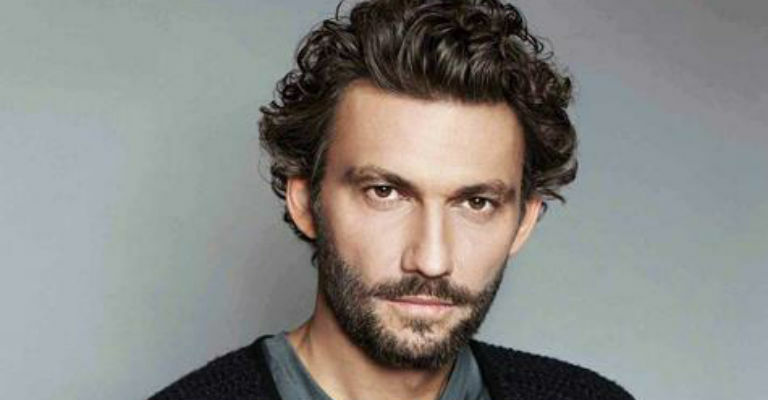 World-famous tenor Jonas Kaufmann makes his role debut as Otello in Verdi’s passionate retelling of Shakespeare’s great tragedy of jealousy, deception and murder. Soprano Maria Agresta will be his Desdemona and baritone Ludovic Tézier his nemesis Iago in a new production by Olivier Award-winning director Keith Warner. ‘Willow Song’. Royal Opera Music Director Antonio Pappano conducts this Italian masterpiece.